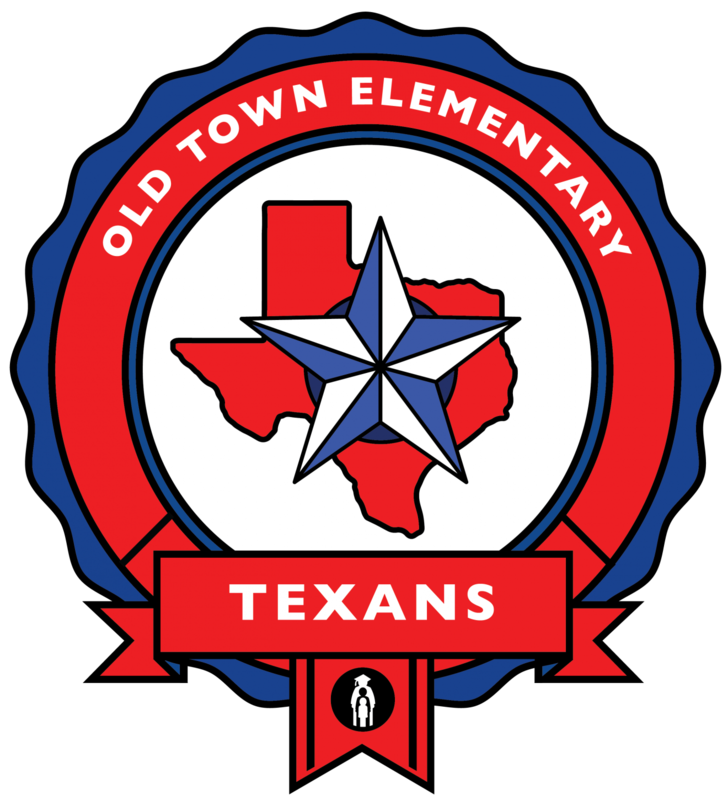 Old Town is a professional learning community that encourages meaningful relationships and promotes relevant, engaging learning in an atmosphere that values curiosity, diversity, perseverance, self-discipline, and collaboration. 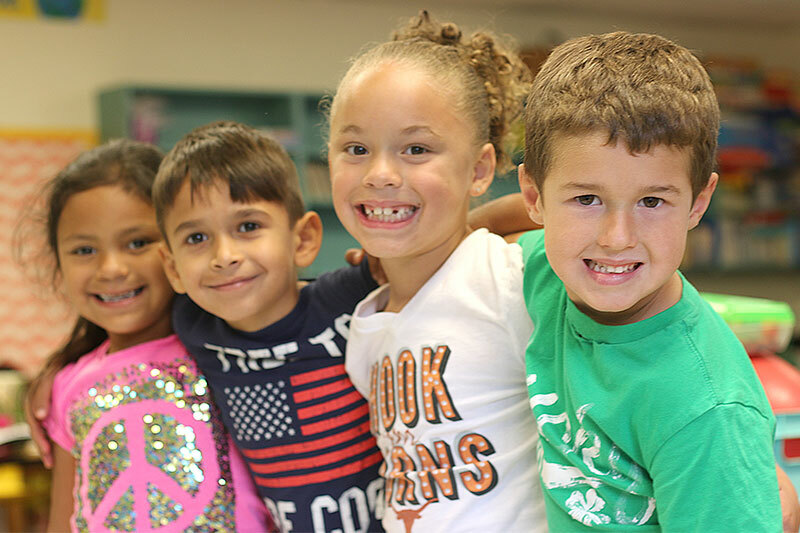 Old Town Elementary is committed to providing a learning environment that will develop our students into globally minded and productive citizens of society. Inspiring creativity, while cultivating a lifelong passion for learning and leading others. Old Town opened its doors to students in August 1988.